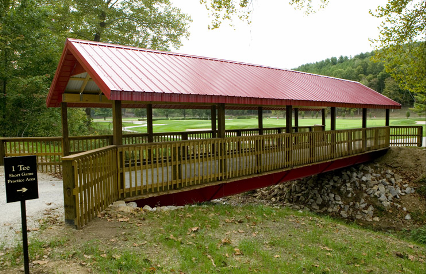 Alvin C. Ruxer Golf Course, is a Public, 9 hole golf course located in Jasper, Indiana. 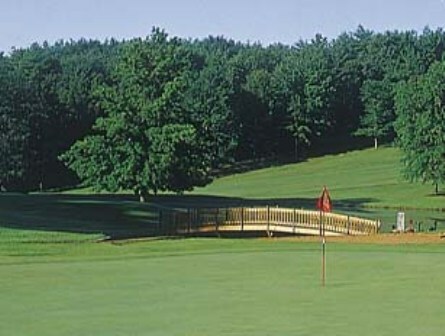 Alvin C. Ruxer Golf Course first opened for play in 1994. 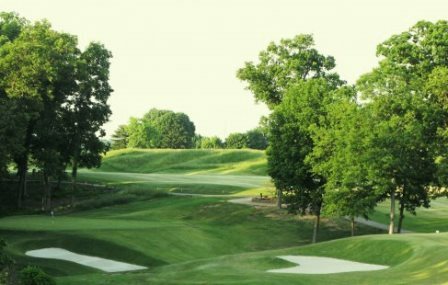 The course was designed by Ronald L. Kern. 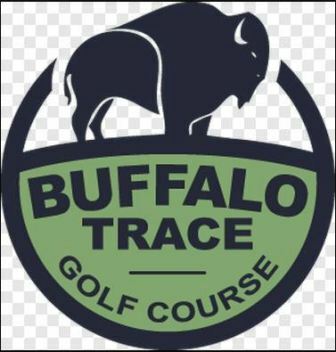 This course was built on land deeded to the city from the late entrepreneur Alvin C. Ruxer. It features four par 4's and five par 3's along with a lighted driving range and a large practice green area. 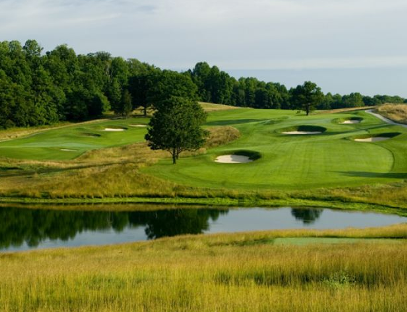 This par 31 course plays to 1,795 yards and a course rating of 29.0 with a slope rating of 100.